UNBELIEVABLE OPPORTUNITY Almost brand new DR Horton home built in 2011 has been lightly used and is in pristine condition. All the furnishing are brand new. 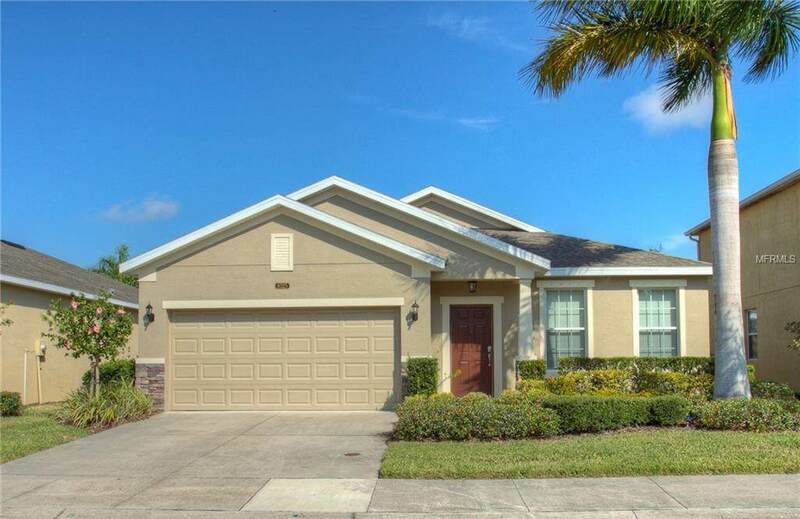 This three bedroom/two bath/two car garage home overlooks a pond with a fountain in a gated community only minutes from Siesta Key Beach. There is a large living room/dining room at the entrance of the home. Walk back into the combined family room and kitchen area with 18 ceramic tile floors, maple wood cabinets, granite countertops, stone backsplash and center island. Both bathrooms also have granite countertops and there are dual sinks in the master bath. The master bedroom has a huge walk-in closet. 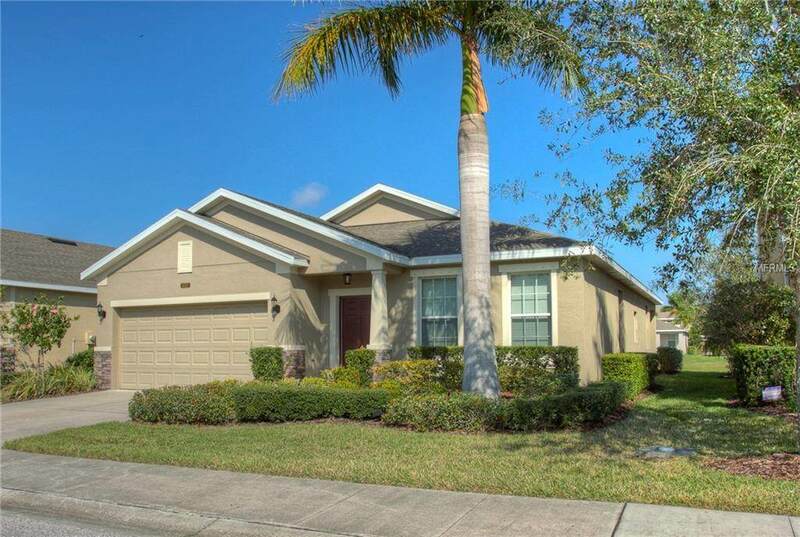 Two additional bedrooms and the extended lanai overlooking the pond create plenty of living space and the heated community pool is within easy walking distance. 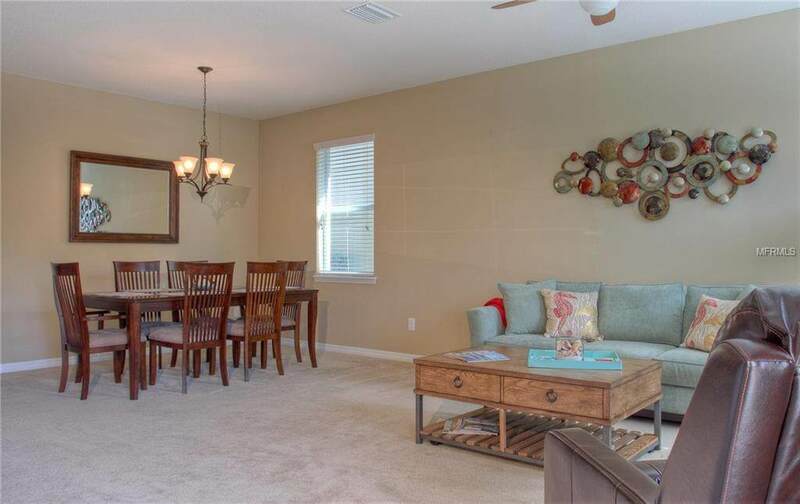 Palmer Oaks is a maintenance free community conveniently located close to shopping, restaurants, markets, I-75, the Legacy Biking Trail and the world-famous Siesta Key Beach. 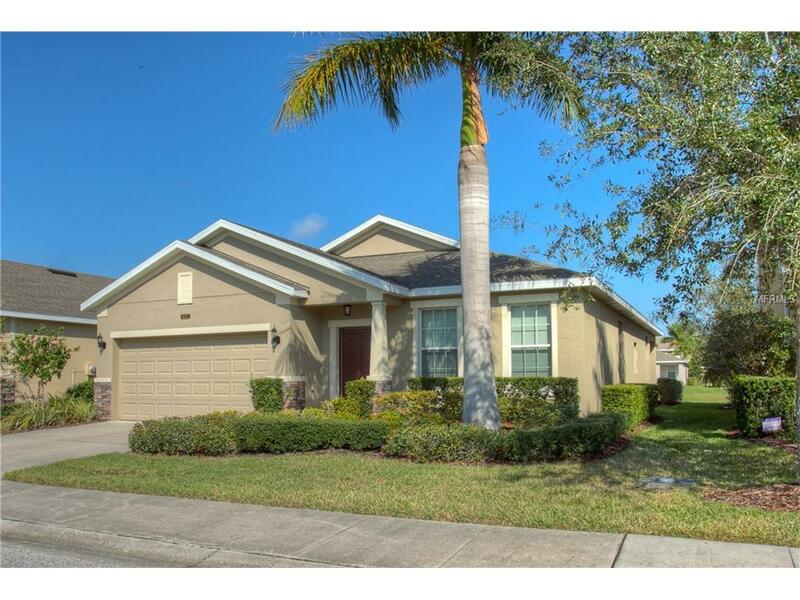 Come see this beautiful home today This is the perfect spot for your seasonal get-a-way. you wont be disappointed.